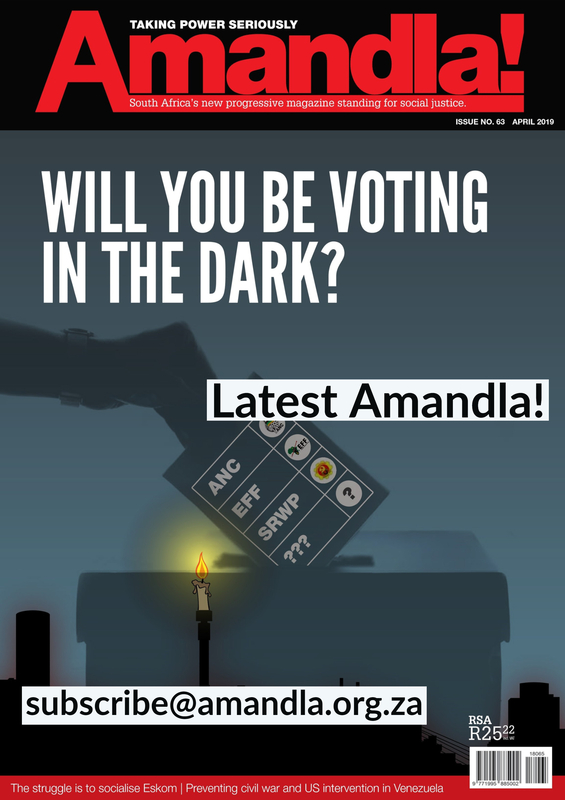 by Kumi Naidoo written for Amandla! Magazine Issue 51. This is a call to action. We should not let a dominant faction in the South African government gamble our future on nuclear. Thankfully the number of people resisting this madness is growing. We are seeing the coming together of social activists, environmentalists, trade unionists and ordinary citizens. We are challenging the lack of choice in our energy future. We are demanding transparency in the procurement of that future. We cannot saddle the next generation with the financial, social and environmental burden of the unaccountable governance regime we have now. For now, we are dissenting voices, demanding “no to nuclear” on the streets. We are challenging government in court for access to information on all energy options and public participation in deciding our energy future. Our challenge is to grow a popular campaign so that people can make informed choices on this future. We are confident that they will choose to stand together with us to say “no” to nuclear and “yes” to safe, clean and increasingly cheaper renewable energy. The public is being left behind. South Africa has already coughed up a couple of hundred million rand to support the procurement process for the trillion rand nuclear build deal. So far, government is pushing ahead on the largest procurement deal under democracy. And they are doing it without any meaningful consultation process. In fact, government has even undermined and mocked the judiciary. 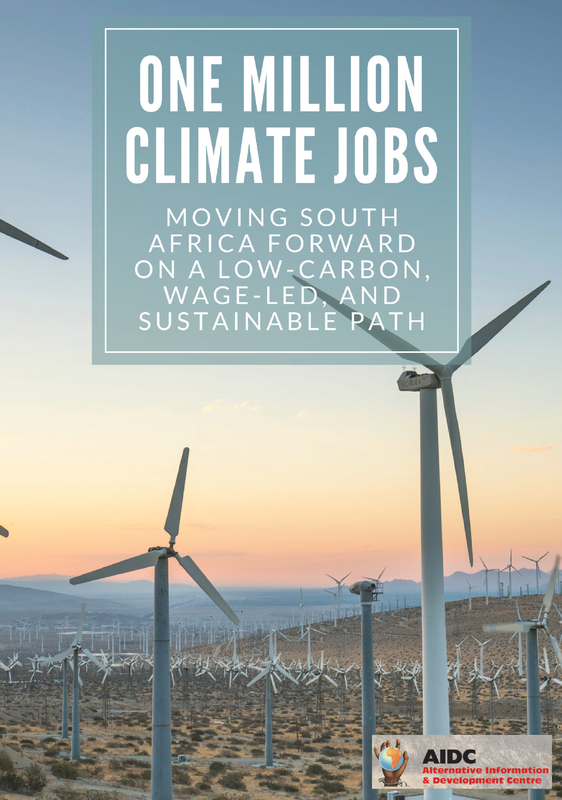 Two environmental justice groups – Earthlife Africa Johannesburg (ELA – JHB) and the Southern African Faith Communities Environment Institute (SAFCEI) – took to the Western Cape High Court in October 2015. The action seeks to set aside a 2013 ministerial decision nominating the Department of Energy to procure 9,600MW of nuclear power. Government has tried to evade these proceedings and has sought repeated delays. In December 2016, yet again government came to court to argue for a further postponement. The proceedings began with the state’s lawyers revealing that the Minister, Joemat-Pettersson, had signed over procurement of nuclear energy to Eskom the week before. Government used that as the basis to force another postponement to February 2017. With the efficiency of a fission chain reaction, the day after the court postponed the hearing, government gazetted the shift of the procurement process to Eskom. Not even a week later, Eskom released a Request for Information (RFI) for its nuclear build programme. The RFI has been handled as if it is Eskom’s “coming out” ball. The media are given frequent updates on how many nuclear suitors have put their country’s name on Eskom’s dance card. Among them are China, Russia, South Korea and France. As I write this article, a battle for public opinion rages. Proceedings have recommenced at the Cape Town High Court where campaigners and their lawyers are arguing that the government lacks legitimacy. It cannot procure nuclear without public participation processes for citizens to engage in well-informed and evidence-based debate on the energy mix our country needs. Public funds for the pro-nuclear lobby Cunningly, at the same time, the Africa Energy Indaba is taking place at the prestigious Sandton Convention Centre. The Nuclear Industry Association of South Africa (NIASA ) is using public funds to provide headline sponsorship for a Nuclear Forum. So, if you paid for your seat at the Indaba you may have heard the “open and vigorous debate around the role of nuclear in South Africa”, promised by the Managing Director of NIASA , Knox Msebenzi. Of course none of us who hold antinuclear views were invited. They call us “extremist antinuclear activists” and point at us as the ones the public should actually be afraid of. On the back of the Indaba, the South African National Energy Association (SANEA ) is hosting an open dialogue. The Head of the Energy Centre of the Council for Scientific and Industrial Research (CS IR), Dr Tobias Bischof-Niemz, will speak on the potential for a new approach. This is made possible by the drastic drop in wind and solar costs. 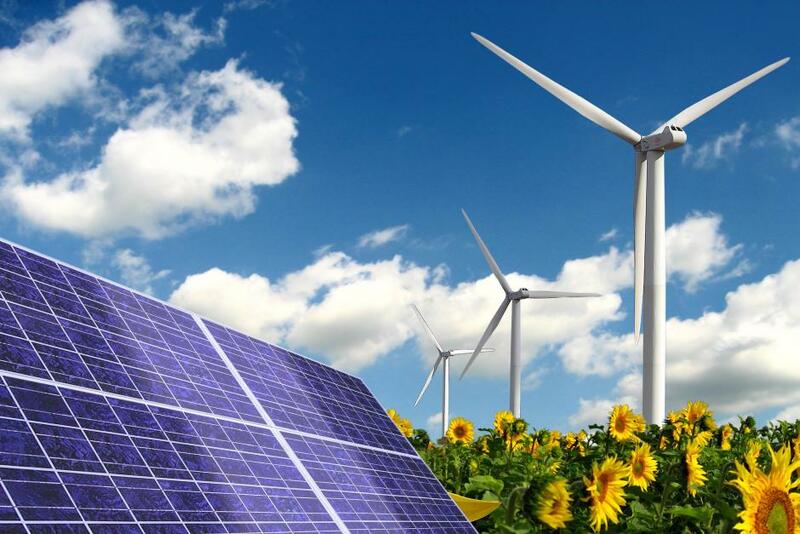 Now South Africa’s most cost effective energy mix (up to 2040) could also be the cleanest. CSIR briefed the Portfolio Committee on Energy on this too. It remains to be seen if the Portfolio Committee will have the courage to do what it has promised for a long time: have public hearings like we saw around the SABC, and a real parliamentary debate. In fact, the CSIR has been spreading this good news at least since October 2016. 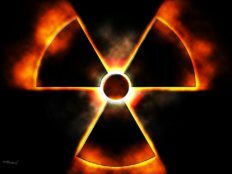 But elements in cabinet and government have turned a deaf ear and will not be deterred from their nuclear path. How can decisions on energy be left in the hands of a dominant faction in government that refuses to be accountable? Nuclear will be a disaster, financially, economically and socially. And there is no evidence that the majority in cabinet or in the ANC support this deal. It is literally being forced down our throat. The one trillion rand price tag is for the nuclear build alone and the debt it incurs will bankrupt the country. It will take about twenty years to build a nuclear power station. So for two decades this massive infrastructure project will devour our resources. Meanwhile, it will leave unattended the current and growing social and ecological debt from our dirty carbon-based energy consumption, created mainly by our country’s mining and smelting operations. Carbon emissions produce climate change. This affects socioeconomically marginalised communities in a number of ways. These include health related issues from particles in the air, sulphur dioxide and acid mine drainage. Any developmental objective in South Africa must address previous and current injustices. We need to build a broad-based national campaign to stop the nuclear deal. We must fight for a just energy future based on informed choice on sustainable development paths.